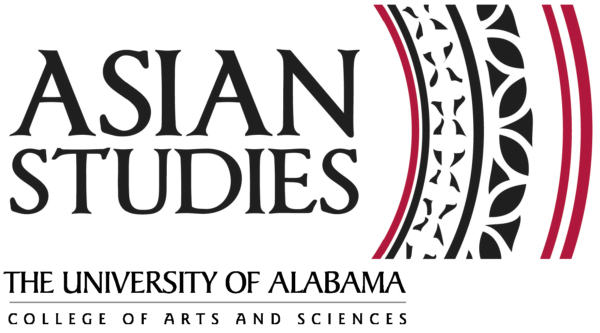 If you have not gotten an Asian Studies tshirt yet, contact the Director of Asian Studies at asianstudies@as.ua.edu. He is also the one to talk to about the courses you need as an Asian Studies minor. You know you want to minor in Asian Studies! Watch the original Godzilla movie and other examples of films about Japan. All film screenings are free and begin at 3:30 pm in tenHoor 125. Check the Asian Studies website for more information! Registration for Spring 2014 is here. Take a course on popular culture in Japan or the politics of South Asia, Chinese literature, Hinduism, or Japanese literature and film, depending on what interests you. They all count towards the Asian Studies minor. Consult the complete list of Asian Studies related courses. The Critical Languages Center is hosting a lecture on November 7 entitled "Insight into Korean Business" in Alston Hall 30 at 6:30 pm. Don't miss this opportunity to explore the intersection of Asian Studies and Business. The Critical Language Scholarship program, which includes Asian languages such as Chinese, Hindi, Indonesian, Japanese, and Korean is a State Department program that provides summer language study outside the United States. The application deadline is coming soon (Nov. 15), so check out the online application right away at AIS Forms. And, multiple funding opportunities exist for scholarships related to UA programs in Asia, including the Miyagawa and Ron Robel Scholarships (specifically preferencing UA students going to Asia) and the Gilman and Fulbright programs. 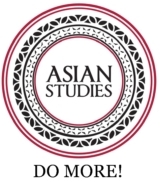 For more details, check out the Asian Studies website and the Capstone International's Money Matters page.